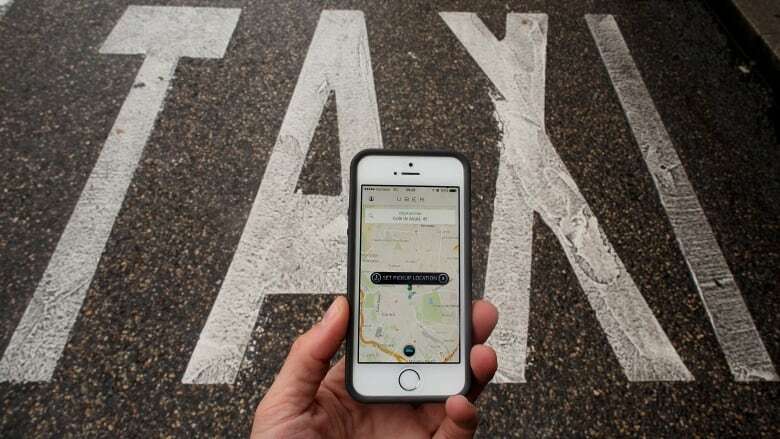 When you strip away the hype, there are serious questions about whether the new economic model embraced by companies such as Uber and AirBnB is really in the public interest, writes Janice Stein. Everyone is talking about the "sharing economy," but what exactly is it? Where is the actual sharing in this economy? And when you strip away the hype, is this new economy really in the public interest? Underneath all the buzz is the disruptive impact of the latest wave of technology. 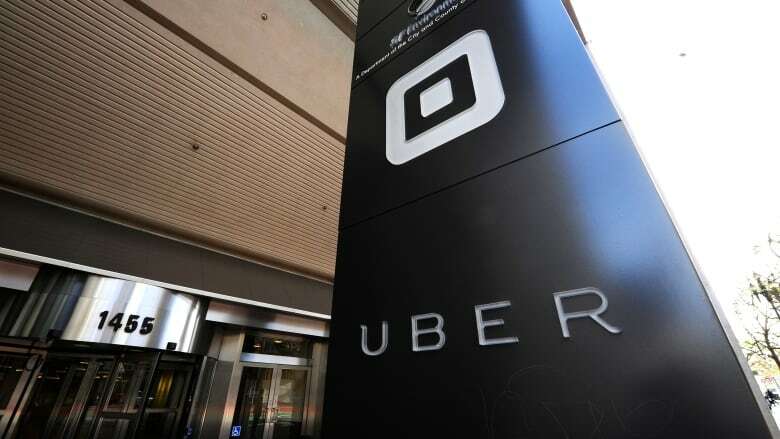 AirBnB and Uber, to name only two well-known companies that tell us they’re part of the sharing economy, use internet-enabled platforms to match renters with an extra bedroom or drivers with extra time to people who need accommodation or a ride. 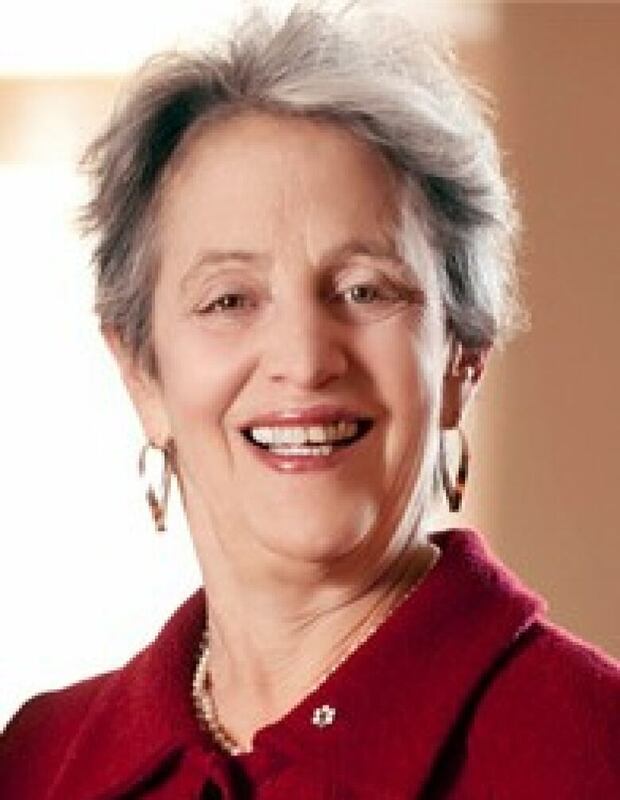 Janice Stein is director of the Munk School of Global Affairs in Toronto. These companies match consumer to provider, and because they eliminate the managers in the middle and some of the regulatory burden, they're able to provide services at lower prices. There is no doubt that whole service sectors, such as hospitality and taxi services, are being savaged by new businesses that are building on distributive technologies. Have a look at the drop in the price of taxi permits in many of North America’s big cities. Meanwhile, Uber closed a round of funding last week that values the five-year-old company at more than $40 billion US. But while the rise of companies like Uber and AirBnB is stunning, it's not a new story. In the past several years newspapers have been disrupted, as have book publishers and the music industry. The story of technology changing the rules of the game in existing industries and creating new businesses is really an old one. It is the principle of “sharing” that is allegedly creating a new kind of economy. Who wins, who loses and what’s destined to change in a "sharing economy"? Join Paul Kennedy, host of CBC Radio's Ideas, for a two-part special with the Munk School of Global Affairs featuring Jeremy Rifkin, Bob Rae, Anita M. McGahan and Janice Stein. Tune in to CBC Radio on Dec. 11 at 9 p.m. for part one (or listen here), and 9 p.m. on Dec. 18 for part two. But where exactly is the “sharing?” Who is sharing what with whom? Drivers are not “sharing” their car with their passengers. They are using their vehicle in a business transaction to make money. Apartment dwellers are not “sharing” their homes. They are renting their rooms to people who prefer that kind of accommodation to a hotel room at a higher price. 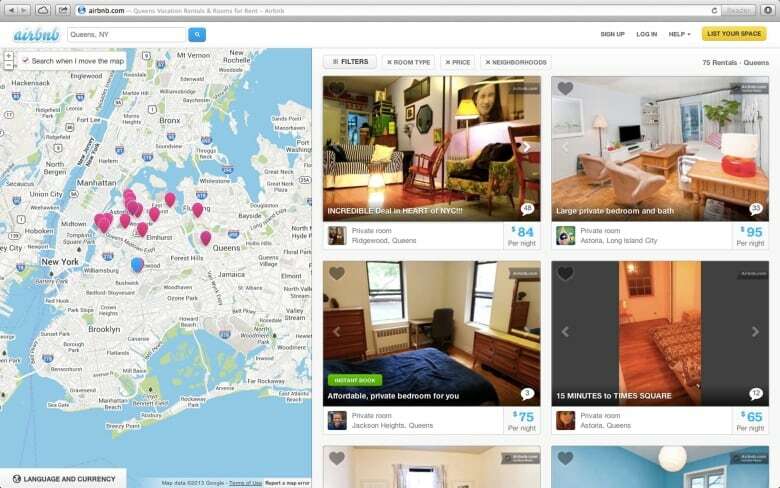 If there is not much sharing going on in the sharing economy, then what is new? Jeremy Rifkin argues that an economy built on distributed technology and multiple uses of the same resource will allow us to live a more sustainable life. There’s something to this argument. When passengers can call Uber rather than a taxi for the ride they need, they have not reduced the number of cars on the road at any given moment that are spewing emissions. But fewer vehicles should be manufactured over time if privately owned cars can also be used part-time for profit to meet the needs of people wanting a ride. The environment, in theory, should benefit from reduced manufacturing. We come to the harder question: Is this new way of organizing the economy in the public interest? At first glance, people who are young, unemployed, or retired but struggling to make ends meet seem to benefit economically. They can use their existing assets to generate income. But a second look is more discouraging. The best available evidence shows that many people who seem to be stringing together part-time work in “sharing” enterprises are at or below the poverty line, with no employment benefits and a social safety net that only the state provides. Even more disturbing, many of those who provide rooms or rides are not regulated, avoid safety inspections, and do not pay taxes. The vicious cycle is obvious: the people who most need the safety net that governments provide are working in a “grey” economy that contributes less than it should to the taxes governments need to sustain that social safety net. To put it bluntly, does the emergence of the sharing economy mean that in the future, many more people will be poorer? That standards of living will drop? And if they are poorer, where will they get the money to buy the assets they need to participate in the sharing economy? Finally, who pays for the public infrastructure and services that we all need - including those participating in this new sharing economy? Cars need roads to drive on and renters need water and services. And what about public transit, and public schools and public health and safety? None of these is affordable without a broad tax base where everybody contributes. 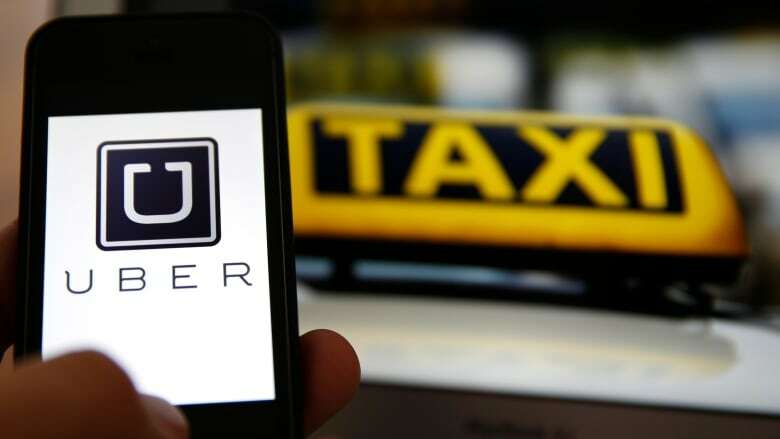 Proponents of the sharing economy celebrate the disruption and the innovation – as they should – but have paid far less attention to how these new businesses are regulated to ensure they meet minimal standards of health and safety. And despite their protestations, they have looked the other way at providers who earn income from the services they sell but do not pay taxes. Three quarters of AirBnB providers in New York City, the New York Times recently found, are neither regulated nor pay taxes. That kind of “sharing” does not promise a fairer, more sustainable economy that provides opportunities for those who can participate in it, and a social safety net for those who cannot. We are only at the beginning of the story of these new disruptive technologies, and it may well be wise to repeat that old warning: Buyer beware.